To interview Amy L. Adler, award-winning resume writer and career coach, for your publication, please email aadler@fivestrengths.com or call (801) 810-5627. Amy delivers compelling messages on resume writing, LinkedIn profile strategy, interviewing, and job search strategy to audiences large and small. 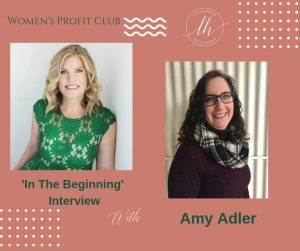 Amy L. Adler was interviewed for Lori Hildebrand’s Women’s Profit Club series, “In the Beginning.” Watch the video here https://tinyurl.com/yatoz484. Amy L. Adler was quoted in Utah Business in “Are Resumes Outdated”? Amy L. Adler participated in a Spotlight Interview with Karen Jones of KScopeFocus. 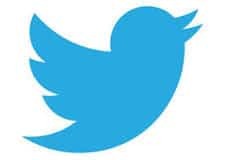 Amy L. Adler (@amyladler) was named one of 50 top Twitter accounts to follow in 2018 by @CareerSherpa Hannah Morgan! Amy L. Adler (@amyladler) was named one of 38 top Twitter accounts to follow in 2018 by Professional Resume Services! The Five Strengths Blog is #5 on MyJobMag’s “Top 100 Career Blogs for 2018 Everyone Must Follow.” Thanks for the honor, MyJobMag! Amy L. Adler was interviewed on Empire Radio. She discussed the reasons for hiring an expert resume writer and career coach. Listen to the interview here. 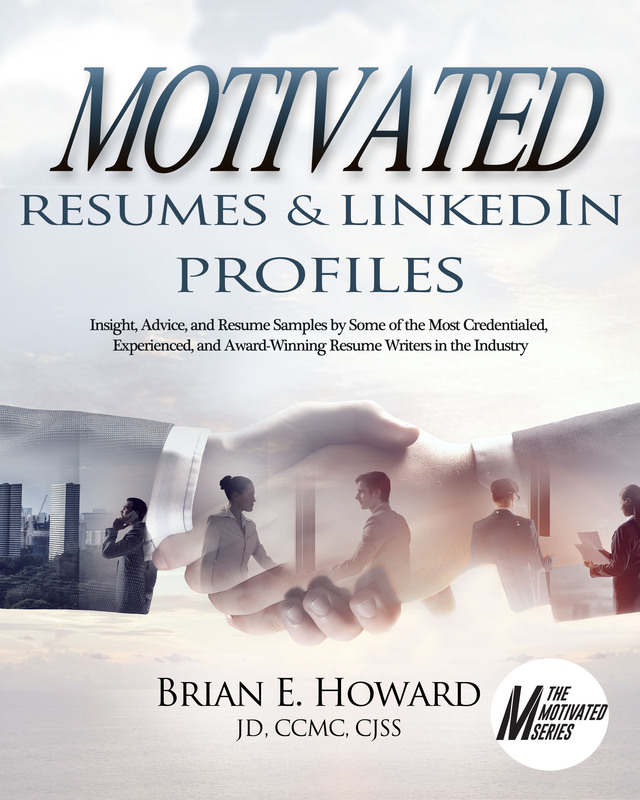 Congratulations to Brian Howard on the publication of Motivated Resumes and LinkedIn Profiles, now available on Amazon! This exceptional resource has several examples of resumes I have written for executive clients, plus job search coaching and advice I regularly offer to my clients. Check out this sample on Google Books. Amy L. Adler’s executive career strategy and resume blog at https://www.fivestrengths.com/job-search-tips has been selected as one of the best blogs to follow in 2017 by CreditDonkey.com. See the Five Strengths blog featured here. 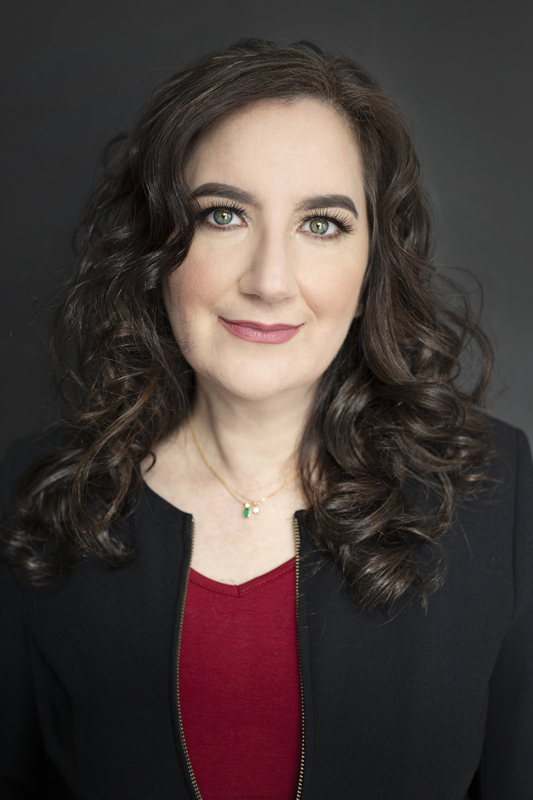 Amy L. Adler Featured on Apres. Amy L. Adler was interviewed for and featured in “Taking the Leap: Is moving to a new company right for your career?” published in the April 2016 issue of Utah Business. Amy L. Adler provided examples of resumes to Jolt Your Career from Here to There. Read on to learn Amy’s advice about updating your resume for the new year. To read the entire article, visit Revamp That Resume For The New Year. Amy L. Adler contributed this article on 5 Interview Mistakes That Will Sabotage Your Chancesto Careerealism.com. Amy L. Adler was interviewed 12/10/2012 by Paul Nelson of KSL Radio 102.7 in Salt Lake City, UT. Here’s the article based on the interview. Amy L. Adler Featured in Gallery of Best Cover Letters, 4th Ed. Several of Amy L. Adler’s cover letters and resumes were featured Gallery of Best Cover Letters, 4th Ed., a mass-market publication.